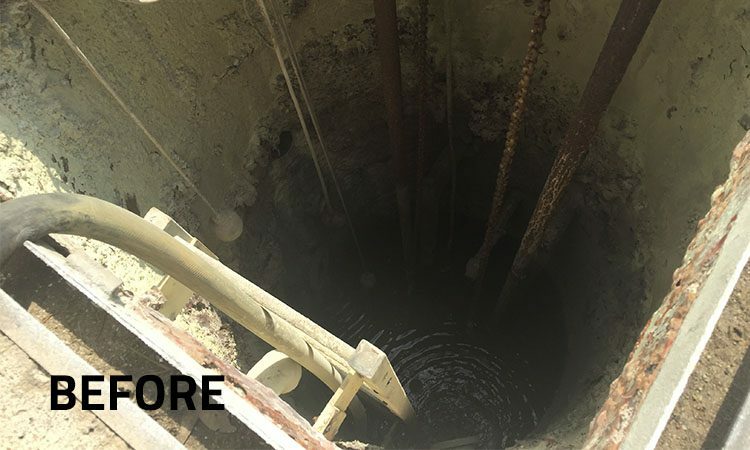 Mechanical devices inside leachate lift stations are regularly exposed to corrosive liquids and require routine maintenance and repair. 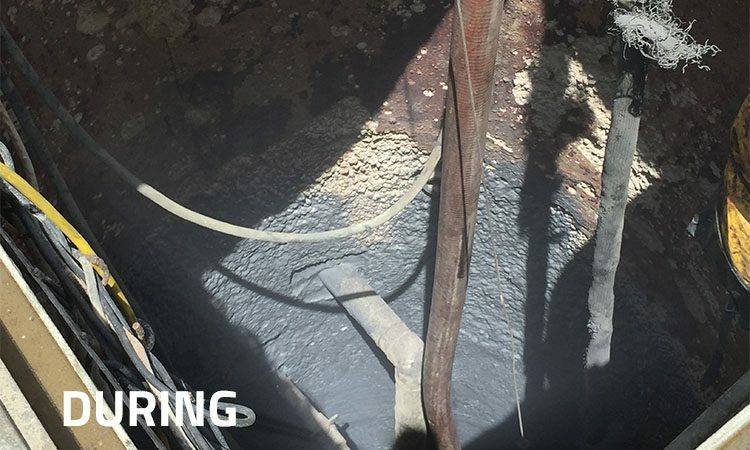 Unfortunately, the atmosphere inside these lift stations often contains Hydrogen Sulfide, a deadly gas. 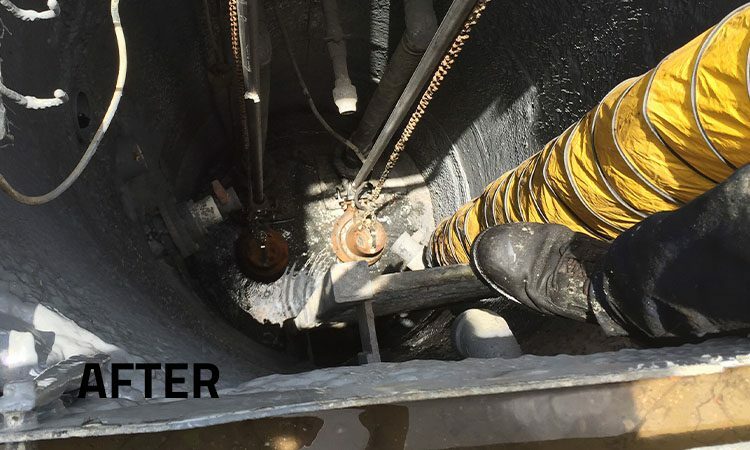 Our confined space entry crews are trained to identify and eliminate such risks prior to entry, clearing the way for services such as pump repairs or replacement, liner repairs, and other mechanical repairs.